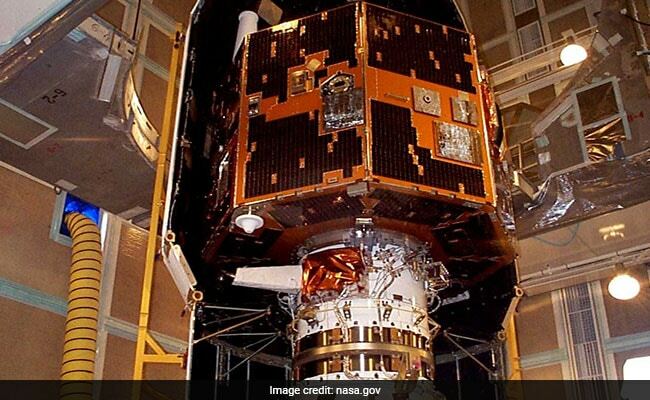 NASA Lost Contact With IMAGE Satellite 12 Years Ago. An Amateur Just Found Its Signal. IMAGE was solar-powered, and designed so that if its battery ever drained enough, it would try to reset its computer and flip the breaker back. The board thought this was most likely to happen in late 2007, when IMAGE's orbit would put it in the Earth's shadow from the sun - from the satellite's point of view, a deep eclipse.